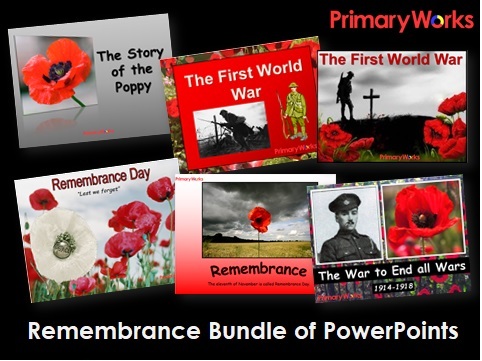 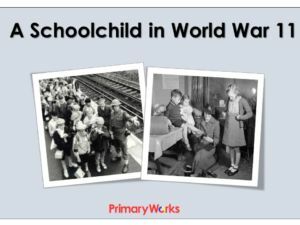 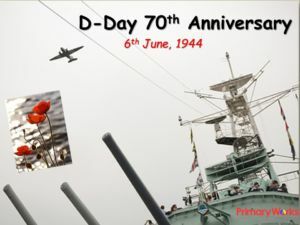 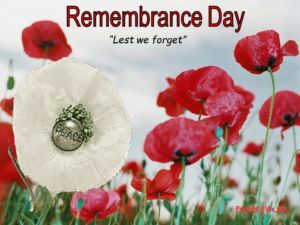 Download this money saving bundle of Remembrance Day PowerPoints to help explain to children why we commemorate the eleventh hour of the eleventh day of the eleventh month each year. 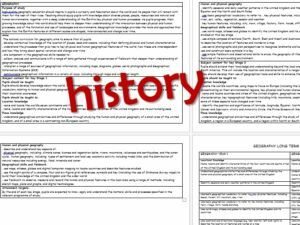 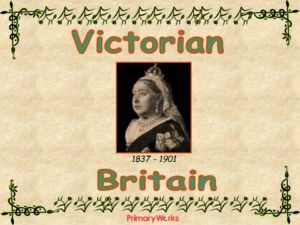 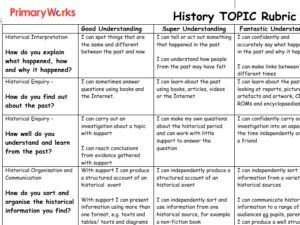 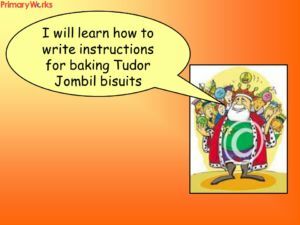 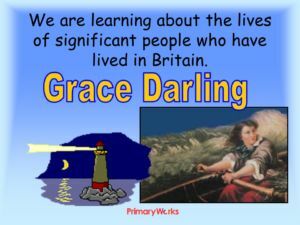 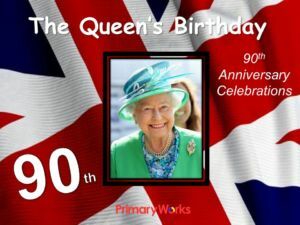 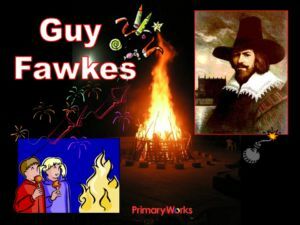 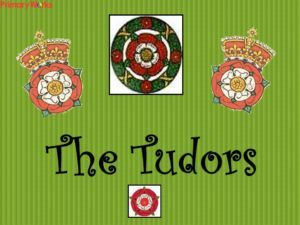 These are thought-provoking PowerPoints, suitable for assemblies, PSHE and history lessons. 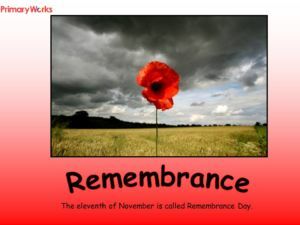 As Remembrance Day approaches, think about what remembering our armed forces and their sacrifices really means, read the poem, “In Flanders’ Fields” together, read the story of the poppy and reflect on this important date in our calendar.